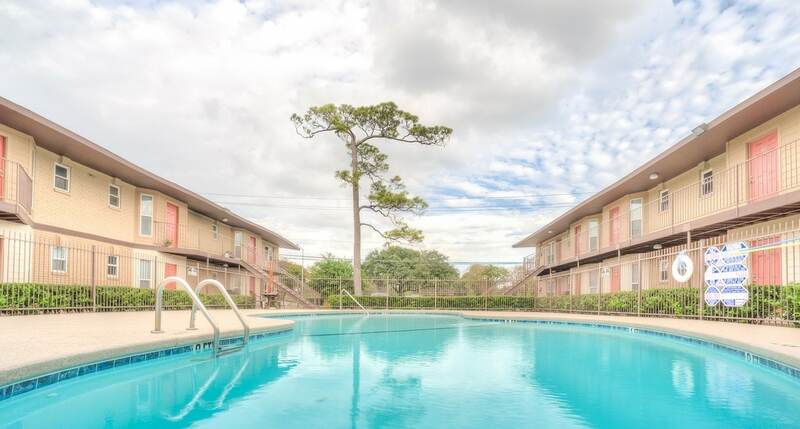 Royal Wayside Apartments offers a serene community in Southeast Houston sure to fit your lifestyle. Explore a variety of distinctive 1, 2 and 3 bedroom floor plans, featuring open layouts, modern appliances and elegant interiors. Our Southeast neighborhood is near shopping, dining, entertainment hot spots and allows easy access to I-45, Loop 610 and Downtown Houston. Contact our leasing office to become a valued resident of Royal Wayside. LOOK N LEASE FOR ZERO DEPOSIT!